Skin cleaner. Safely and gently dissolves even dried colors. 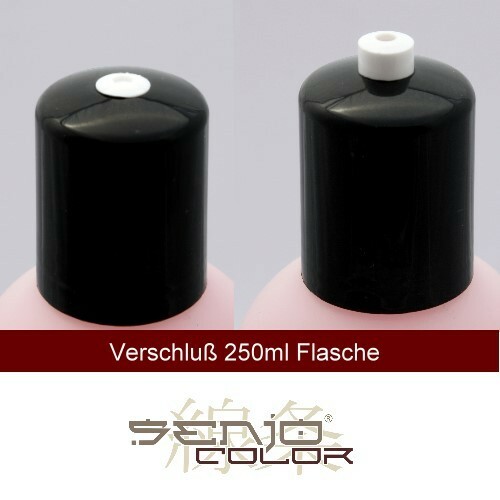 Specially developed for alcohol inks and special adhesive, making it suitable for stripping prosthetics.